The classics never die. Display your decor sense and let this comforting cotton blend fabric and the durable alternating braid construction piece together any room. 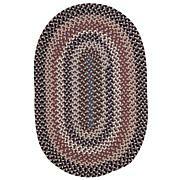 Colonial Mills Boston Common Rug Can your floors walk the walk? Instead of making the rug your last thought, make it the center of your design palette. 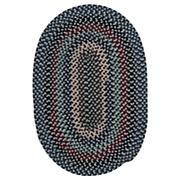 Trend-setting colors in this reversible oval braided rug to put a vibrant stamp on any décor.